It was a beautiful winter’s day. Anders, his wife and their feisty six-year-old, Maja, set out across the ice of the Swedish archipelago to visit the lighthouse on Gavasten. There was no one around, so they let her go on ahead. And she disappeared, seemingly into thin air, and was never found. Two years later, Anders is a broken alcoholic, his life ruined. He returns to the archipelago, the home of his childhood and his family. But all he finds are Maja’s toys and through the haze of memory, loss and alcohol, he realizes that someone or something is trying to communicate with him. 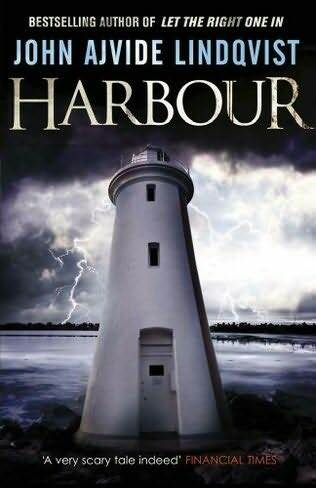 Soon enough, his return sets in motion a series of horrifying events which exposes a mysterious and troubling relationship between the inhabitants of the remote island and the sea.